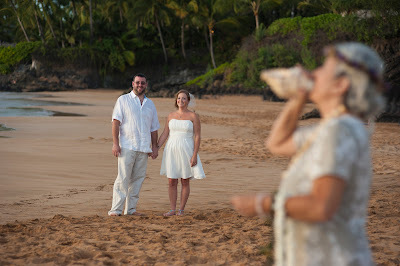 Maui Weddings can be a most memorable and romantic way to celebrate your love and commitment to your special someone. 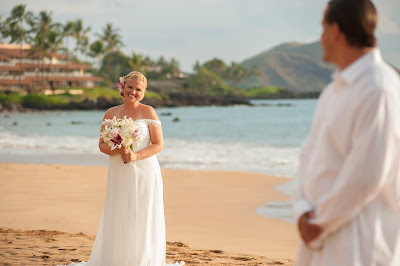 The staff at Marry Me Maui are ready to plan your day. 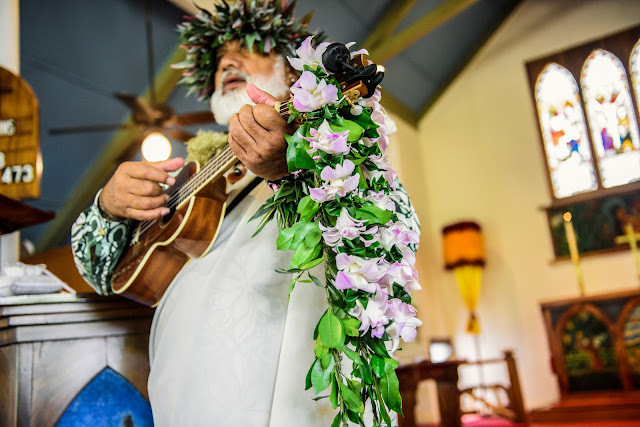 We contract with the best photographers on Maui. Our in house photographer has been professional for 23 years and has worked all across the United States. The competition is stiff on this island with some company's promising a beach wedding with pictures for $200.00. Sounds good until you see the pictures and wonder why you paid for them. We offer online galleries and beautiful, professionally designed leather albums, DVD slideshows and more. Our prices are reasonable and the service courteous and professional. After 23 years in the wedding business on Maui, we know the island like the back of our hand. Please contact us for a free consultation. You'll be glad you did.